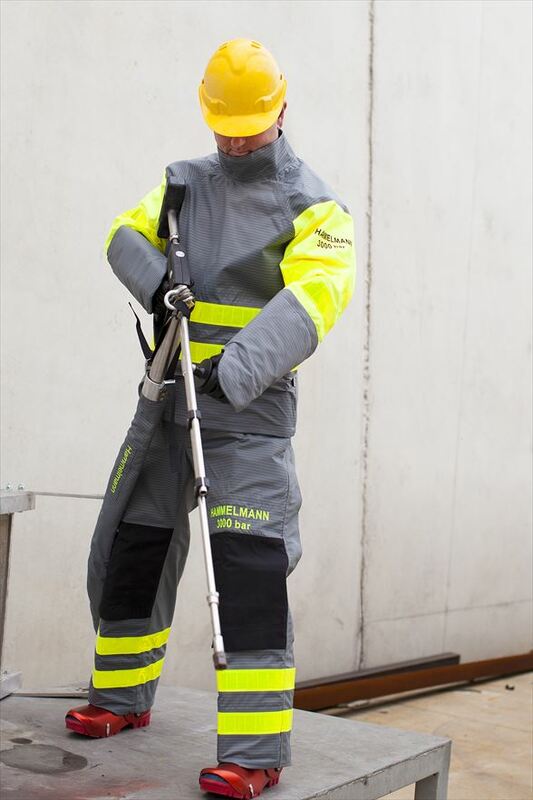 Hammelmann products are designed for a range of applications. Click on the appropriate application to find the products you are looking for. 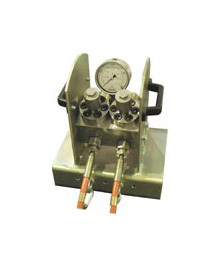 Combining the features of motor and water blasting tools, powered rotor jets can be either electric or hydraulic and are available in various power ratings. We have a range of protective clothing to prevent possible water jet injury to the operator including gloves, boots, jackets and overalls. To see the benefits of wearing protective clothing for yourself, please click here. To view our latest brochure, click here. High pressure spray guns serve as the switching mechanism between the high pressure pump unit and the various nozzles and blasting tools. A variety of switching and control devices are available. Multi tool valves divides the flow produced by a pump between two or more water tools either simultaneously or individually. 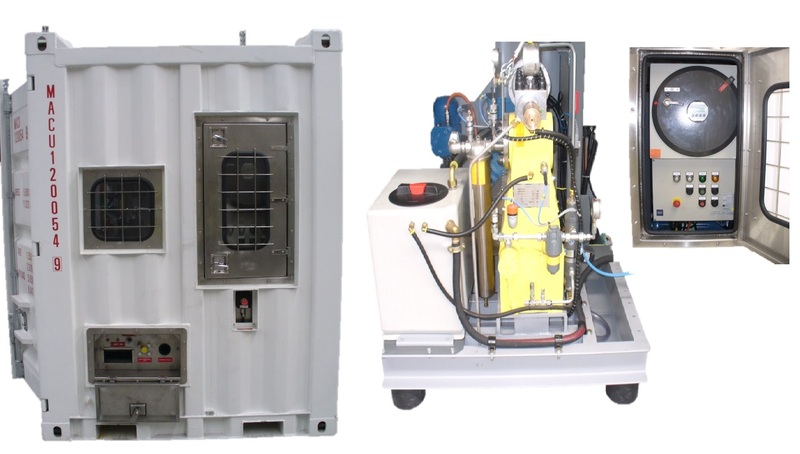 The Hammelmann electric Zone 1 rated E07 series units are specifically designed for the offshore industry. With a space requirement of only 3.3 sq. metres they are suited to cleaning and surface preparation applications.